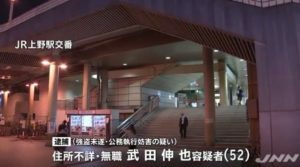 SAGA (TR) – Saga Prefectural Police have launched a murder investigation after the corpse of an elderly woman was found in the mountains of the town of Yoshinogari on Sunday, reports Fuji News Network (Jan. 21). 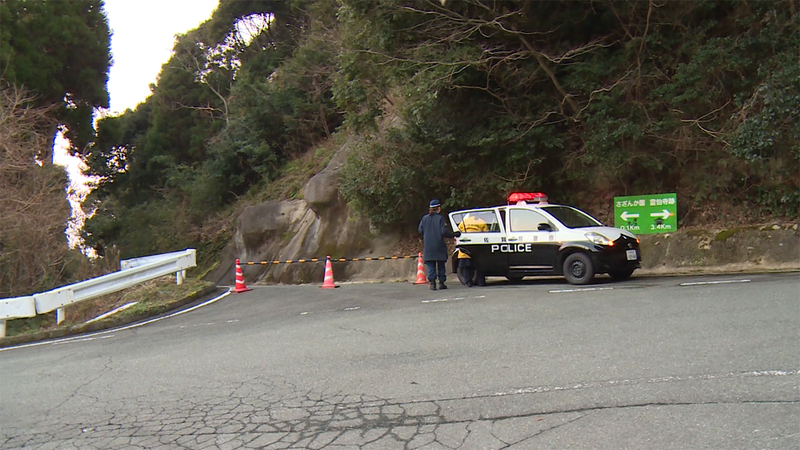 At around noon, a passerby found the body of Sachiko Okada, a 79-year-old resident of Higashi Ward in Fukuoka City, Fukuoka Prefecture, at the base of a six-meter-tall cliff. Okada was clothed in a sweater and pants. She was not wearing shoes. Police used her pacemaker to confirm her identity. Okada lived with her husband in Fukuoka. 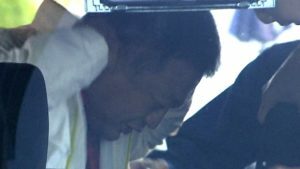 On October 22, she filed a missing persons report on her husband with the Higashi Police Station in Fukuoka. 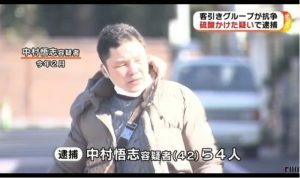 Four days later, an acquaintance of Okada filed a missing persons report on her. The whereabouts of her husband are currently not known. As well, the family vehicle is missing from the residence, police said.